As we move through the month of July and august we should only see the walleye fishing get better and spread out more throughout the entire Bay as long as the water continues to warm. We should see a northern migration of fish over the next month or so as the summer months continue. This is the time of season to take advantage of some great warm weather walleye fishing..
With the recent warm weather we have been having it has really helped get the walleye fishing going with many fish moving into there summer patterns which usually consists of fish relating to mid basin areas along with off shore structure. 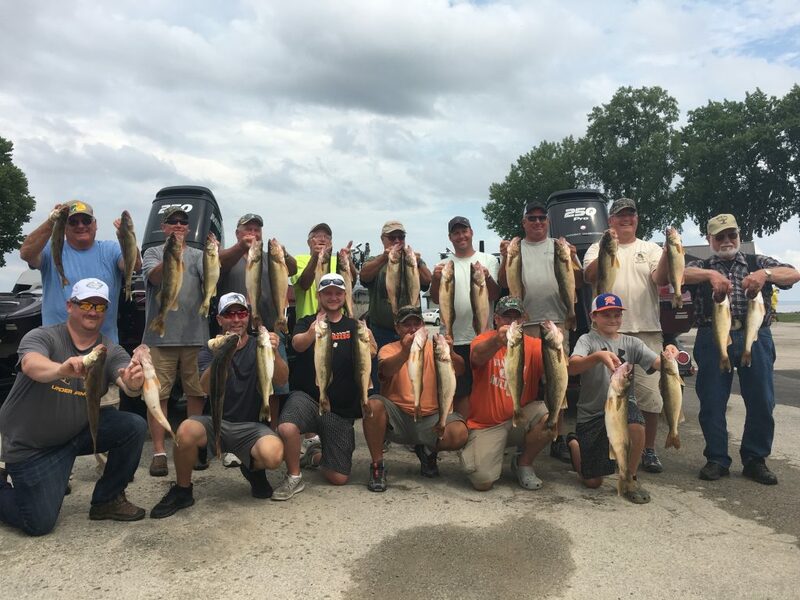 we have been finding good success fishing walleyes trolling crawler harnesses behind planer boards in water depths ranging from 20 to 30 feet of water. This summer trolling pattern will continue to go strong through the month of August or beyond. We also have casting opportunities available all the way through fall lasting into November where trophy walleye opportunities are available on a daily basis. 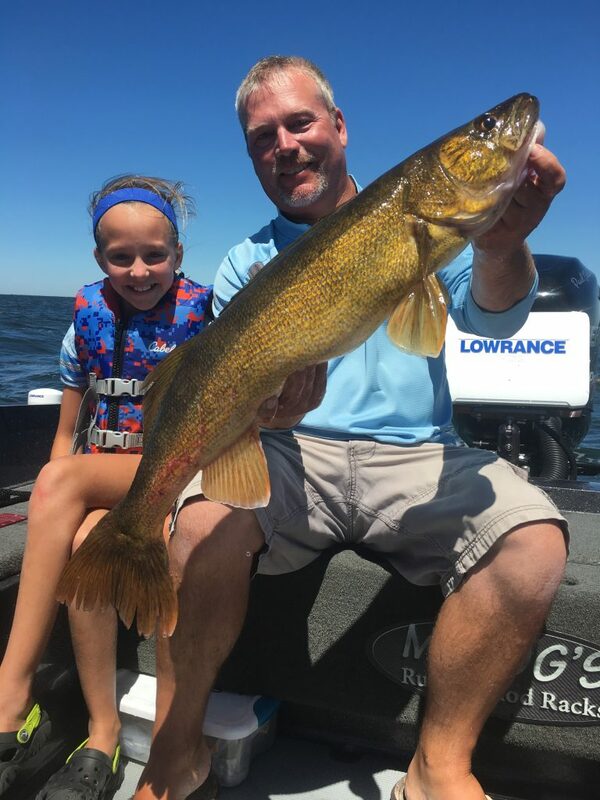 As far as July and August goes this is a great time to take advantage of some great summer walleye fishing with great numbers of eater fish along with a great chance at a trophy walleye.